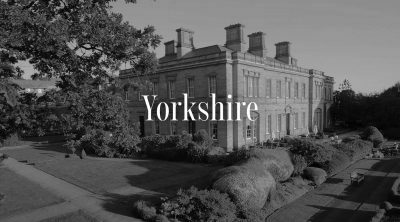 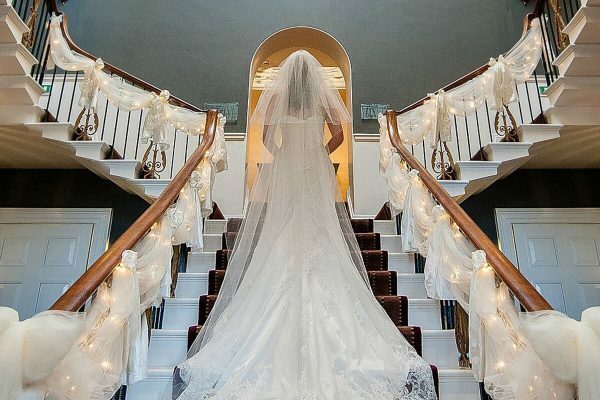 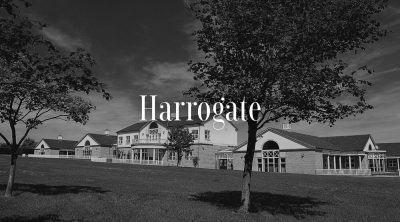 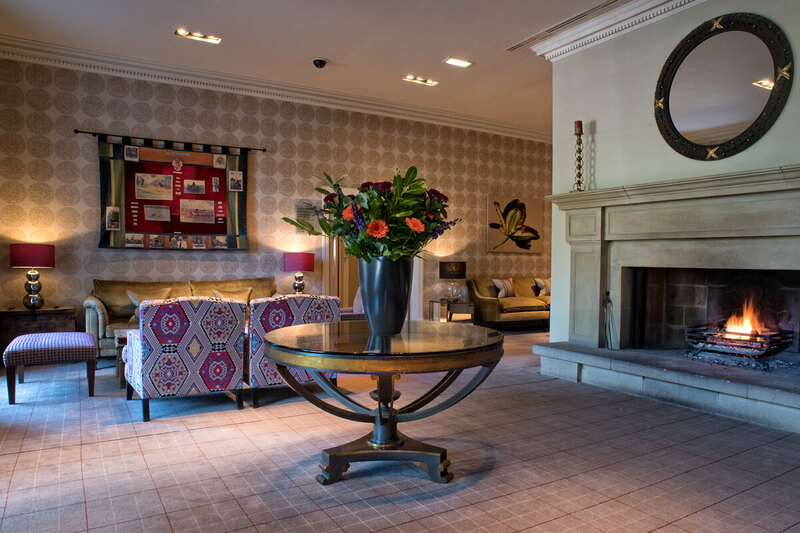 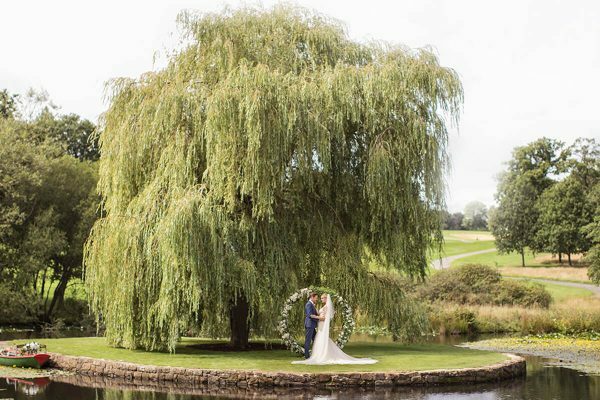 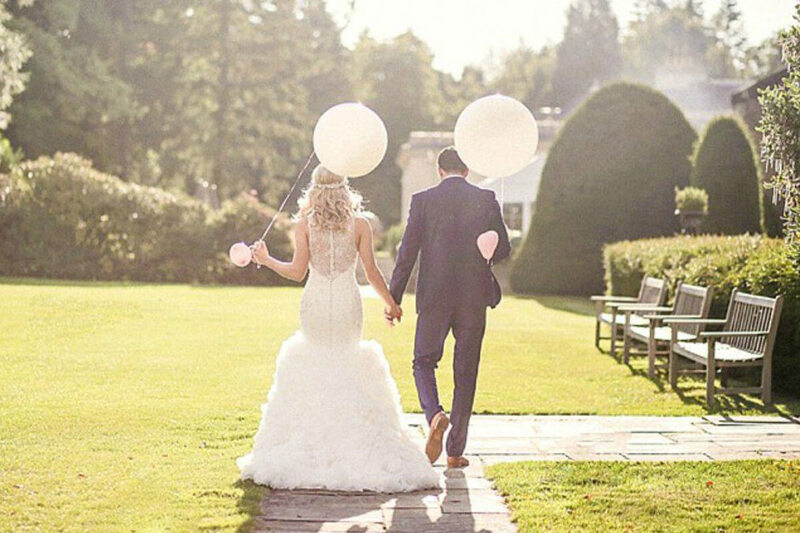 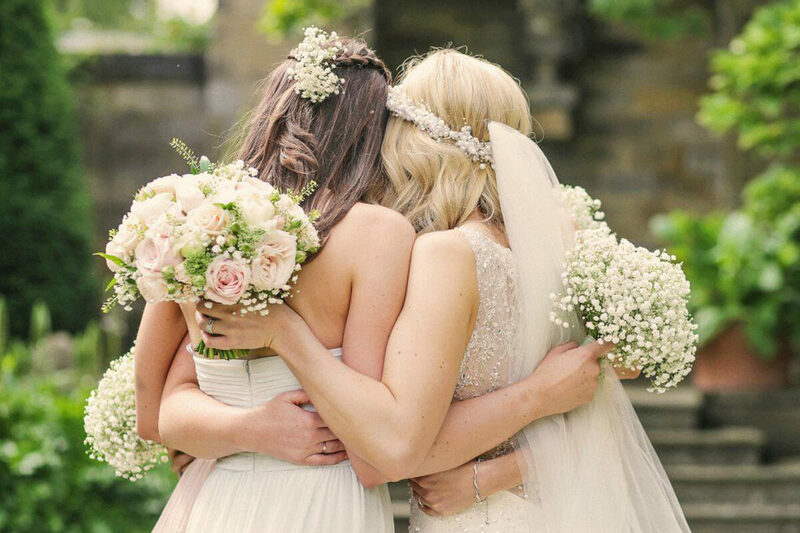 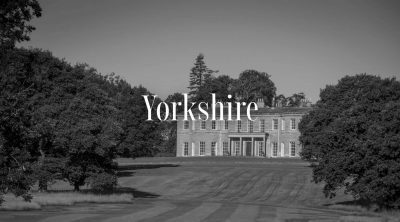 Set in 300 acres of landscaped gardens and woodland, this destination venue is one of the most beautiful Yorkshire hotels. 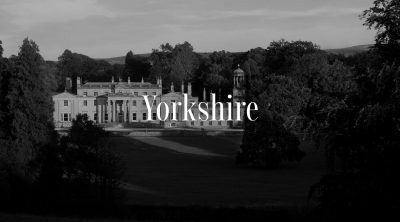 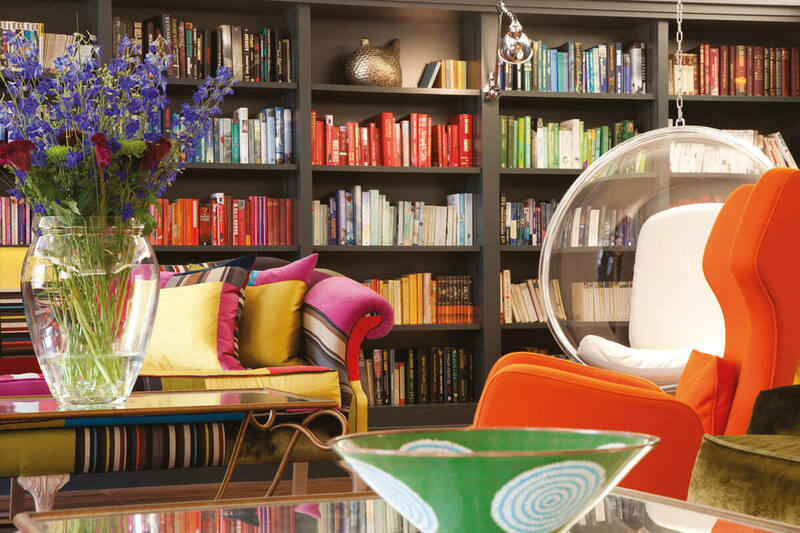 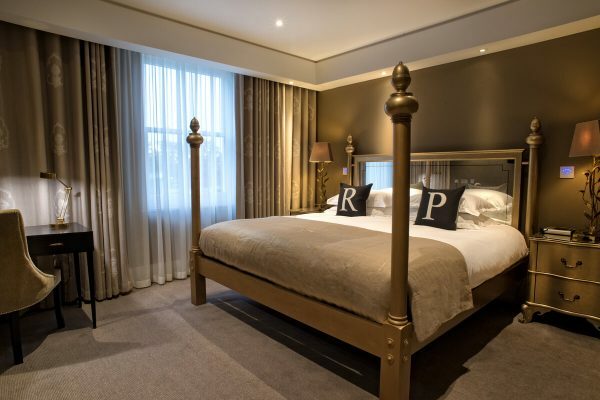 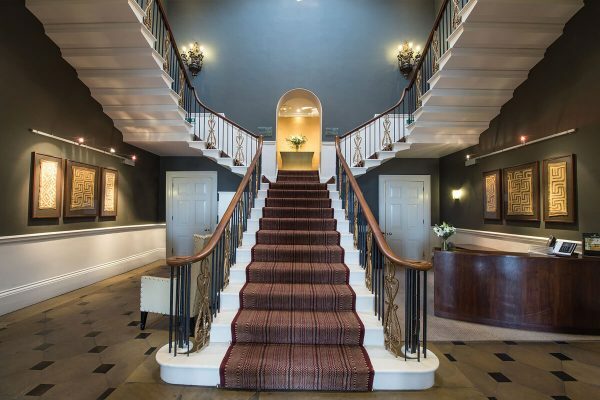 Rudding Park is a privately-owned award-winning luxury hotel in the heart of Yorkshire. 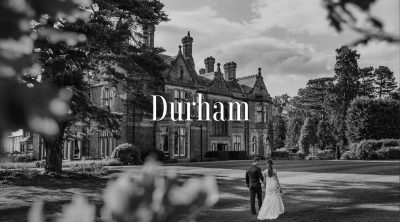 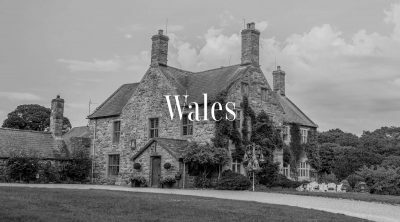 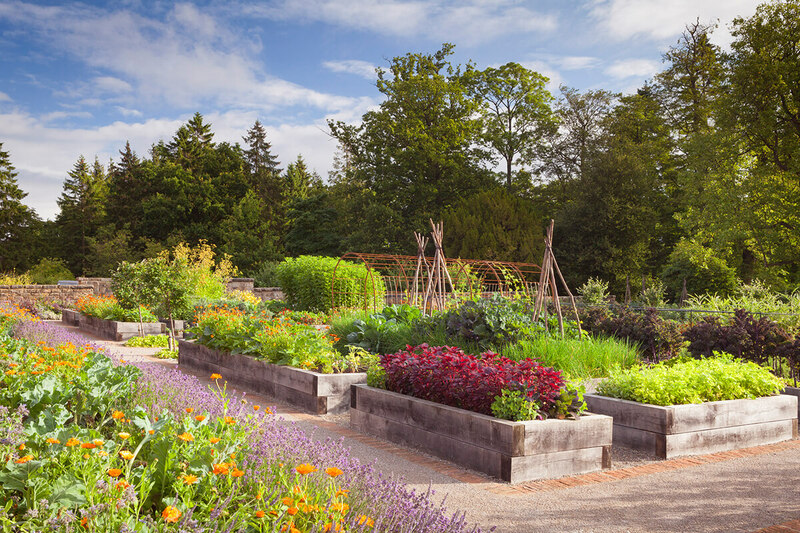 A country house nestled in an idyllic location with 90 classic and contemporary bedrooms, a spa, two restaurants which use the freshest ingredients from the kitchen garden, private cinema, two golf courses and flexible function space. 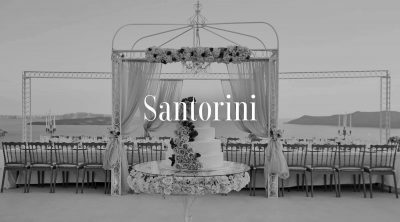 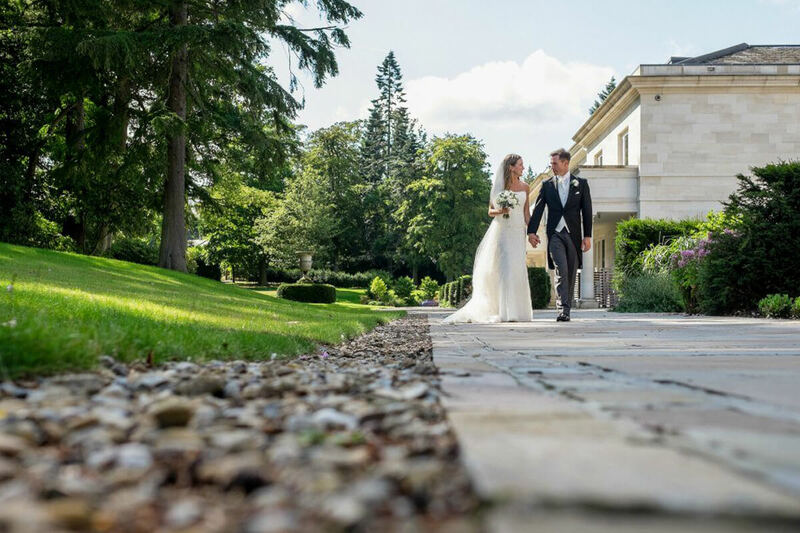 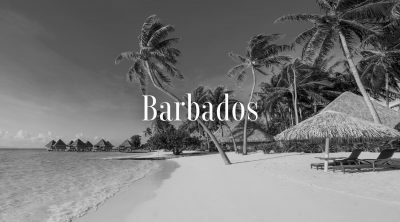 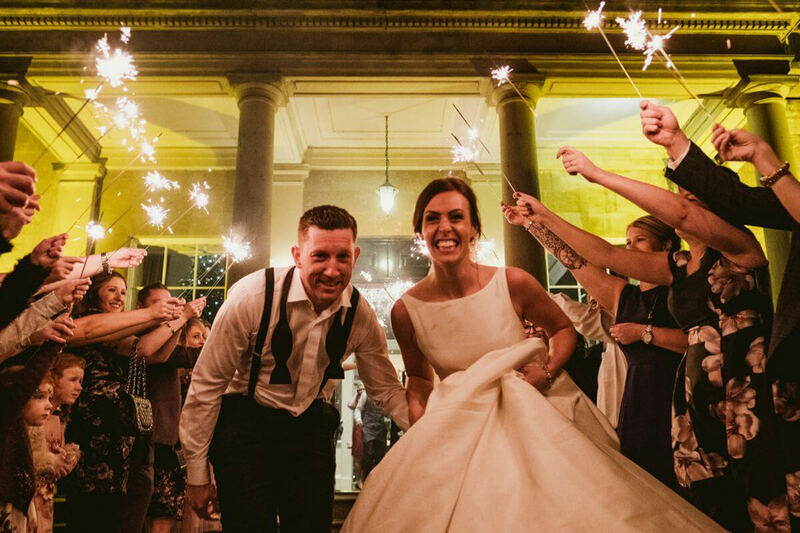 The adaptable spaces blend the traditional elegance of the period property with modern facilities crucial to the smooth running of any wedding. 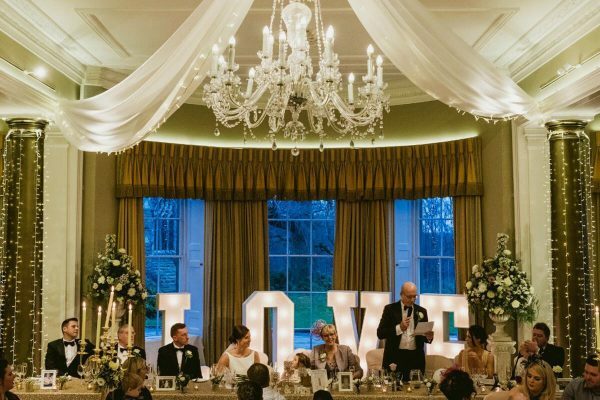 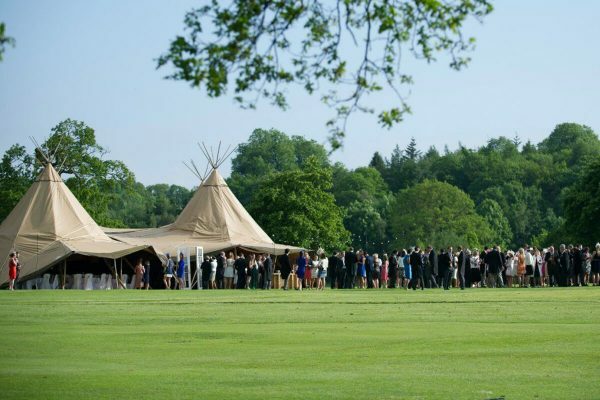 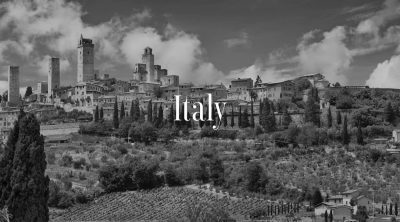 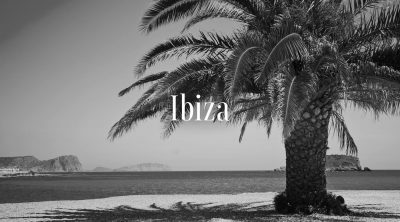 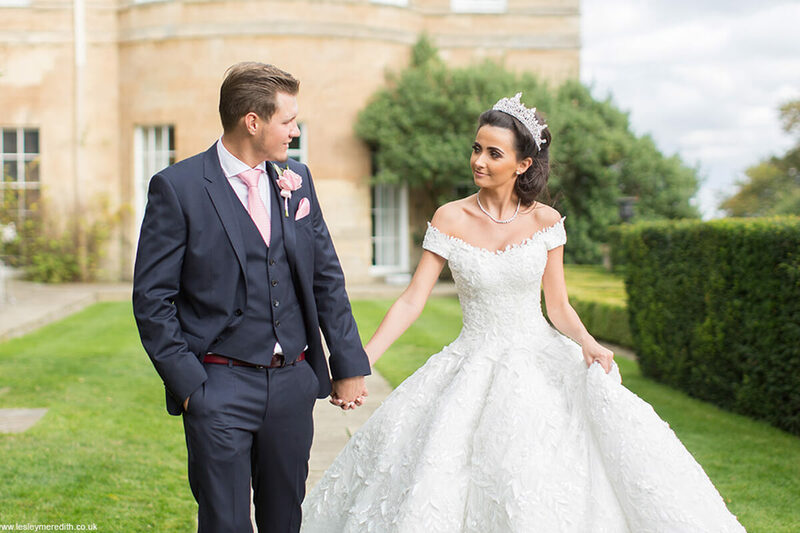 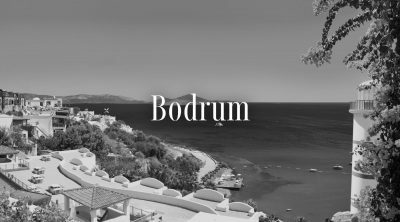 Hosting a maximum of 180 guest, each area is extremely versatile, allowing a variety of seating arrangements, many with views over the golf course and parkland, and flooded with natural daylight. The venue even has its own Love Island, a romantic retreat in the middle of the park’s lake. 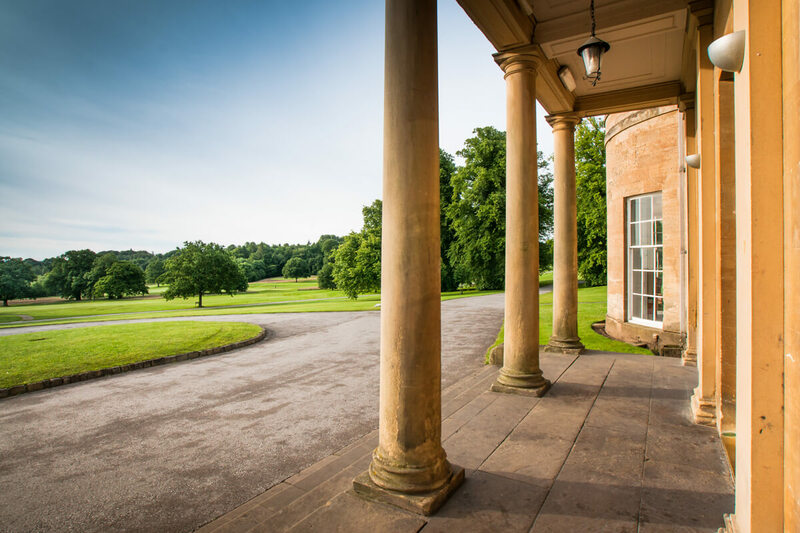 Rudding Park now boasts a highly acclaimed, state-of-the-art spa, with indoor and rooftop facilities. 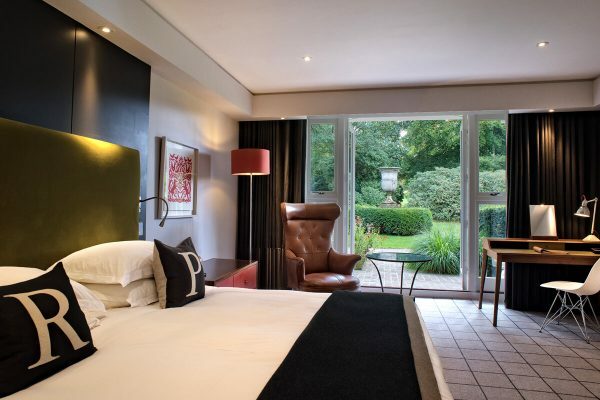 Guests can gaze at the stars in the tranquil surroundings and share special moments with family and friends. A truly magical setting for your wedding or celebration. 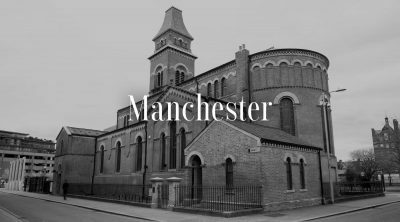 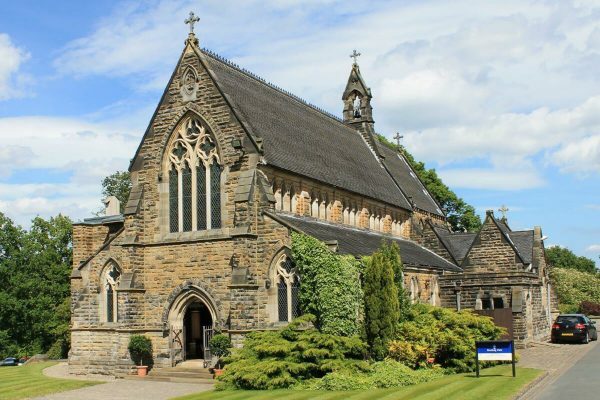 This venue really does have it all, as you can consider a blessing or a civil ceremony in the onsite historic 19th century chapel. 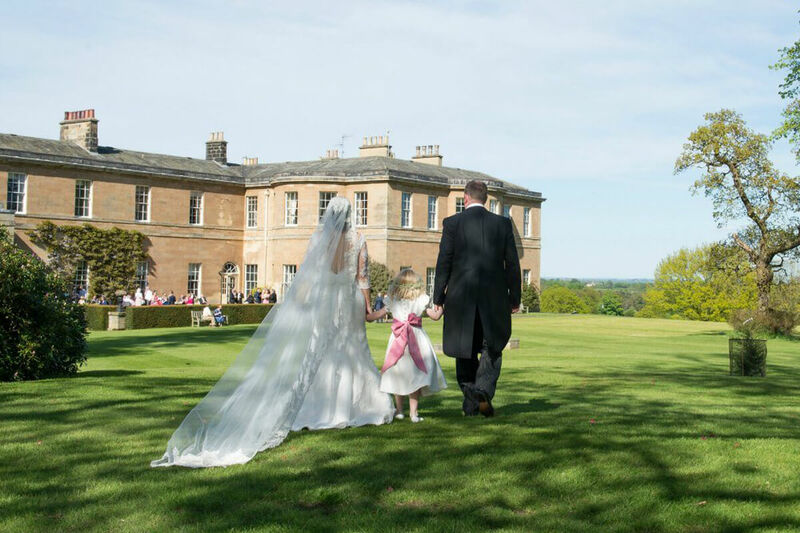 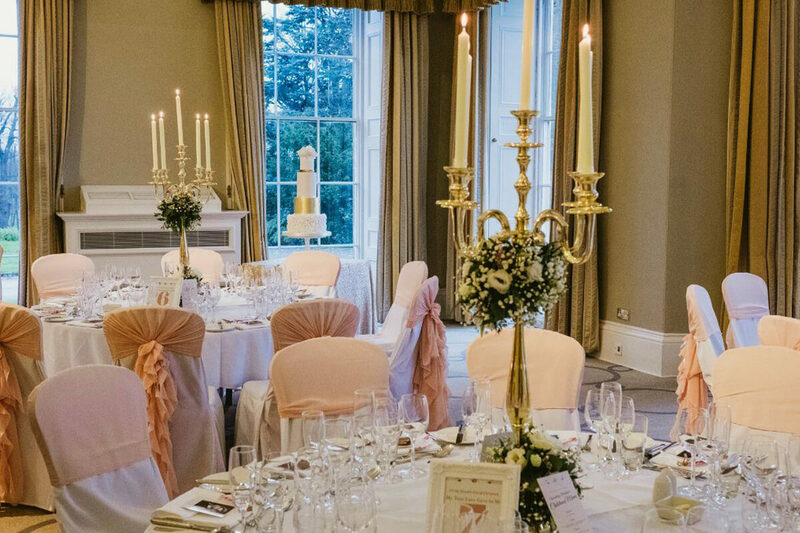 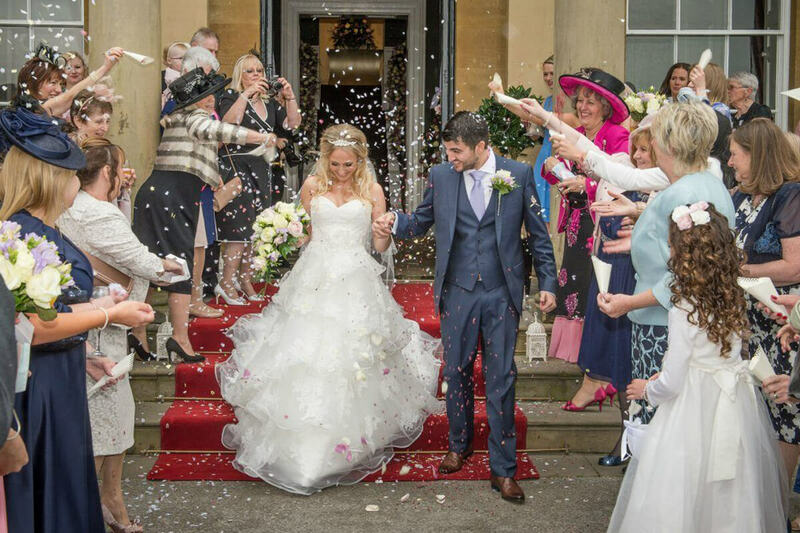 For more information on weddings at Rudding Park call us on 0113 400 1001 or click the enquiry button.